Amit Desai is Lecturer in the Department of Anthropology at the London School of Economics and Political Science. His research explores the connections between Hindu religious experience and nationalist identification among people in central India, and this has led him to consider questions of religious subjectivity, moral practice, power and transformations in personhood and sociality. Evan Killick is Nuffield Foundation New Career Development Fellow and Lecturer in the Department of Anthropology at the University of Sussex, specialising in the study of Lowland South American societies. Working with both indigenous and mixed-heritage peoples in Peru and Brazil his work considers issues of race, indigeneity, land rights and development. Chapter 6. 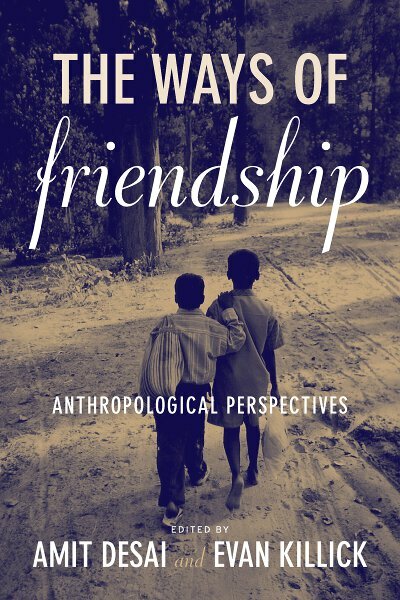 Close Friends: The Importance of Proximity in the Formation of Friendship in Chhattisgarh, India.